This week, not only do we have a rockin’ new Workout of the Week for you, but we are introducing our brand new Pro Trainer Lisa to our mix of talking coaches. We’ll be rolling out more and more workouts that can be led by Lisa so get psyched on some femme-empowering support while you’re getting your sweat on! Try her coaching for FREE in this week’s intense Workout of the Week, Mid-Section Drill! If you need something quick that chisels and tones your mid section, then this workout hits the spot! 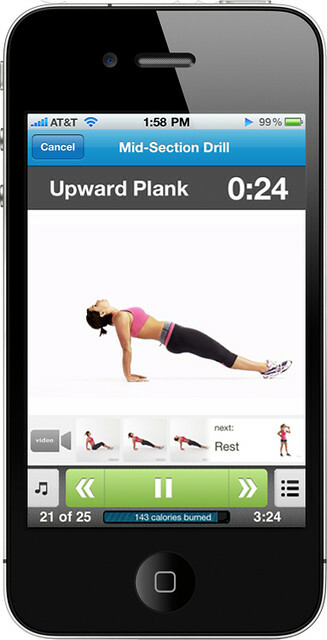 It includes a cardio warm-up, then moves on to some fun ab exercises and finishes off with some yoga-inspired stretches. No equipment required! 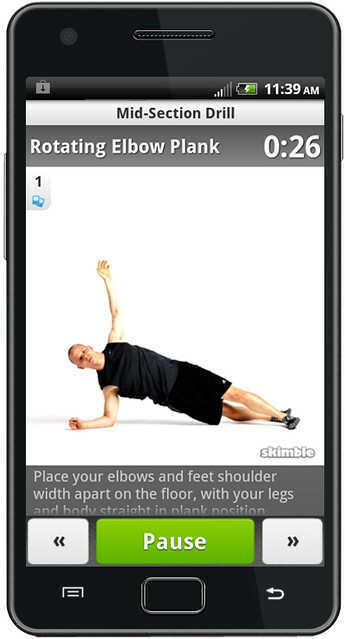 This entry was tagged free, skimble, workoutoftheweek, workouttrainer. Bookmark the permalink.